it fit good and will give you a great performance in you wedding or any other formal occasion. if it is possible please find a professional tailor to get your actual Body measurements. Why Custom made Wedding Suits From Airtailors? 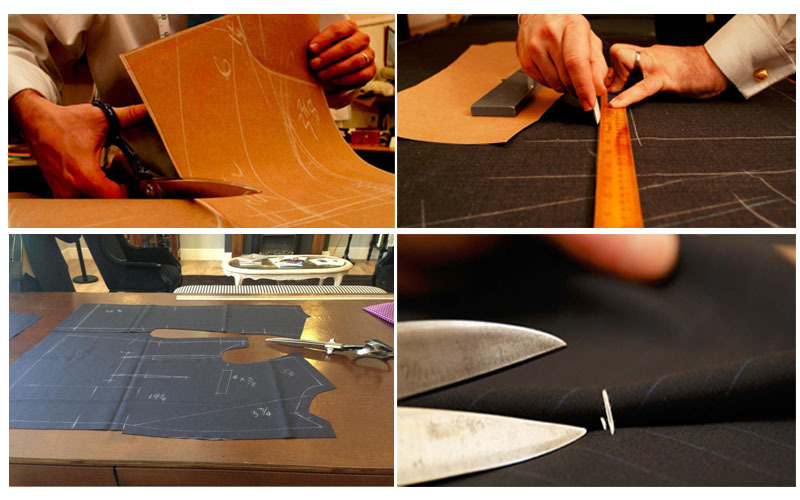 Our Cutting Skills And patterns Oringate From Savile Row , Shape is good and Comfortable Feel . We also have 10 years working Experience Tailor’s Team.and We focus on Men’s custom made clothing and we continue to offer the best for customers over the world for a long time. We will use Good Quality Wool Blended men suit, Not cheap chemical fiber men suit,if you want to get Premium Quality Fabric Please Contact us. We also have 10 years working Experience Tailor’s Team,and we our patterns and Design Oringate from Savile row,and have more than 5 years service experience.and we have trusted by more than 100 countries customers.Especially for their wedding Time.Birthday party and many other Formal Occasions. Usually we need about 2~3 weeks for you to get the item.If you need suit urgently, please let us known,we can be more faster. (such as you require a much lower declared value), we can try to help.